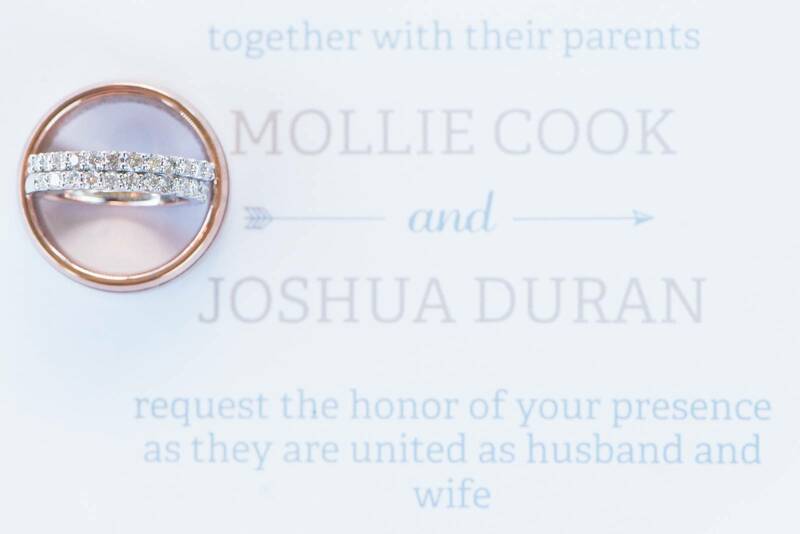 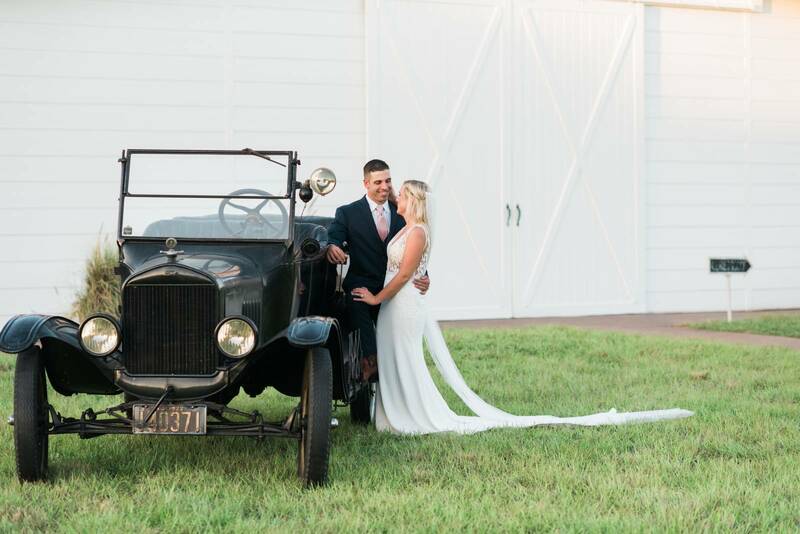 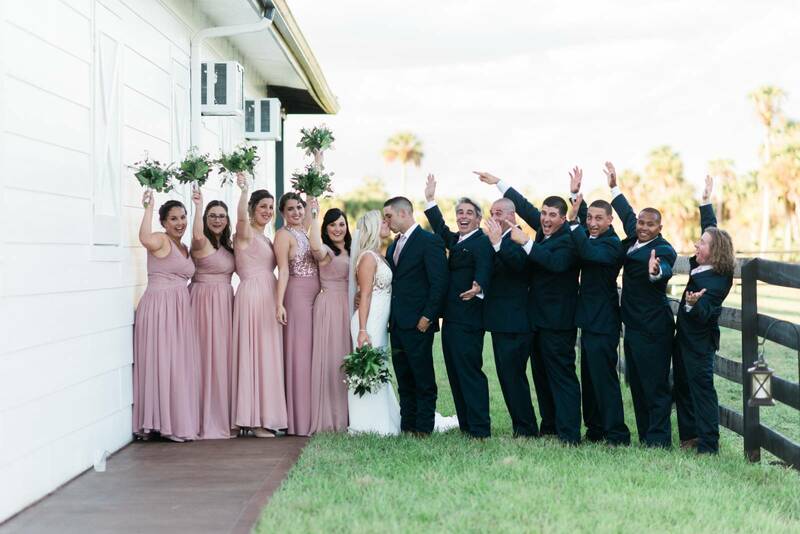 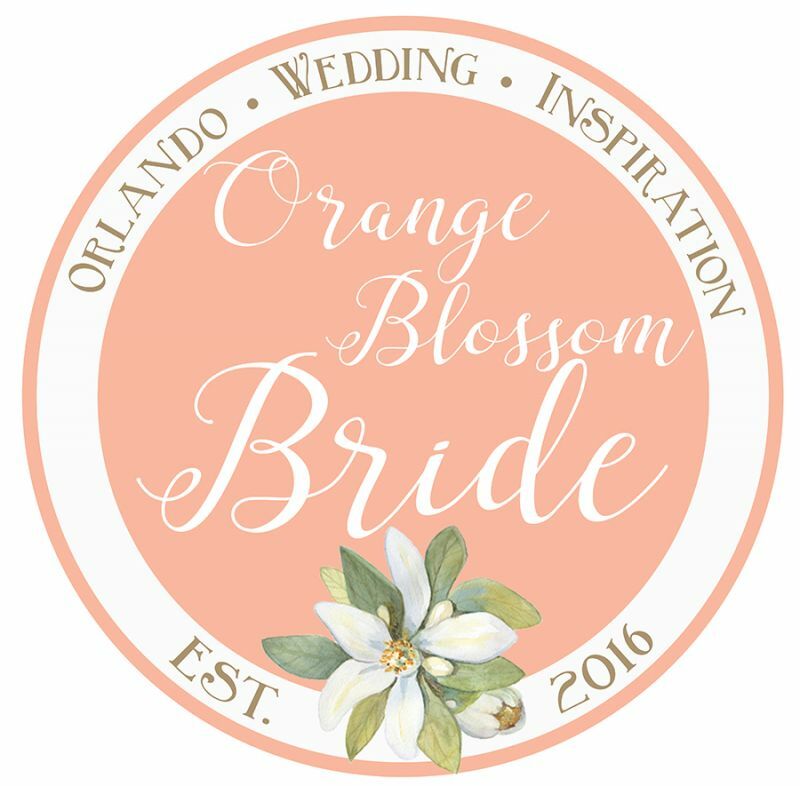 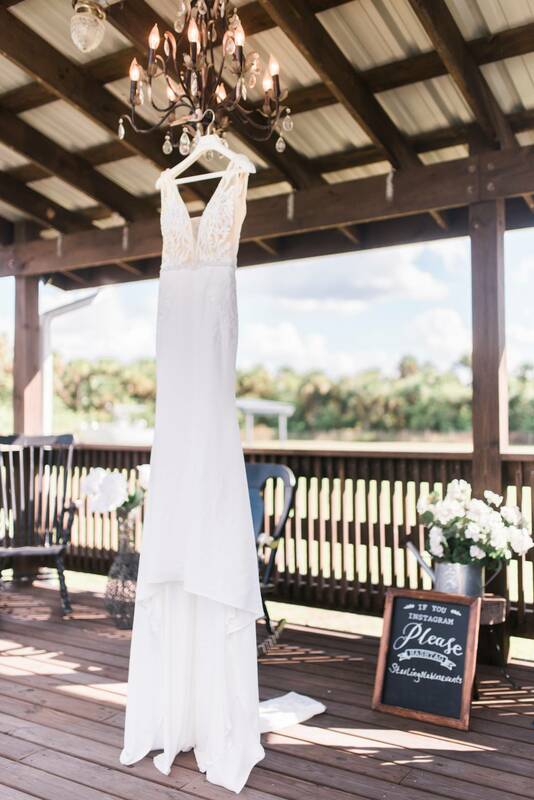 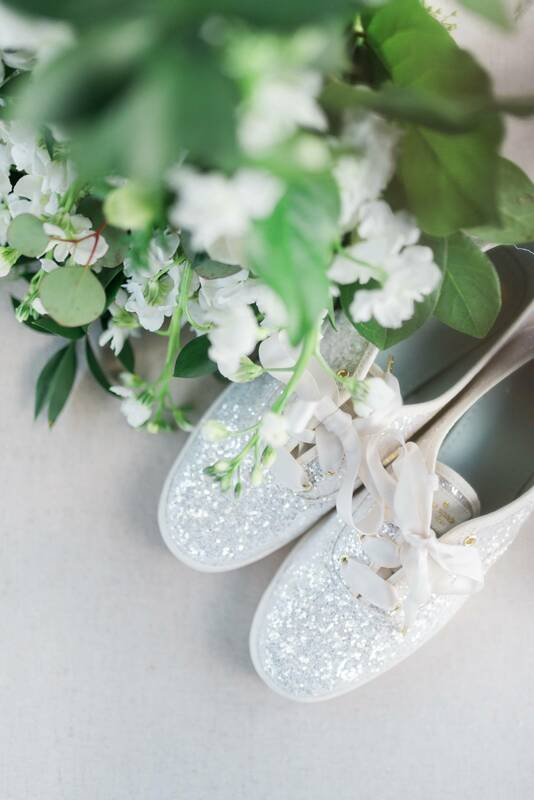 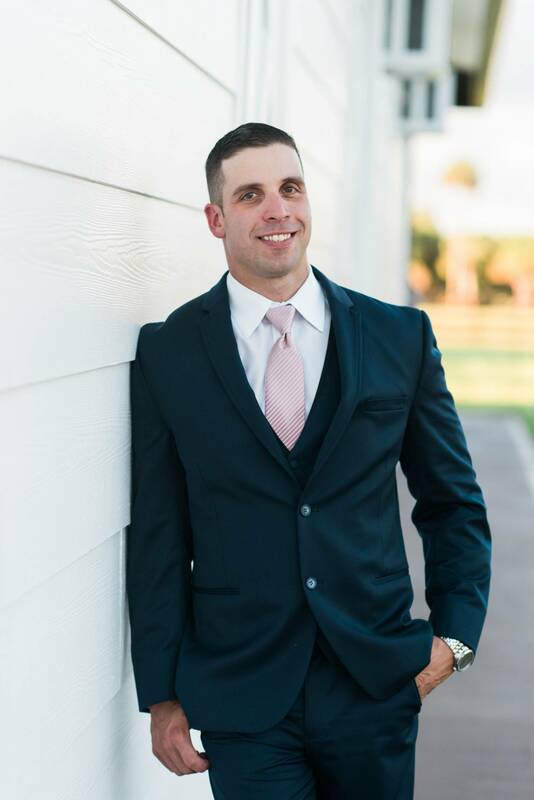 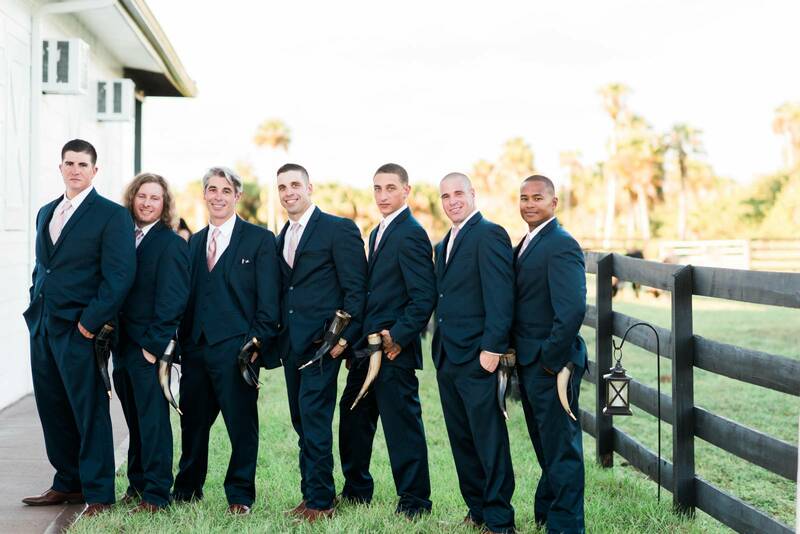 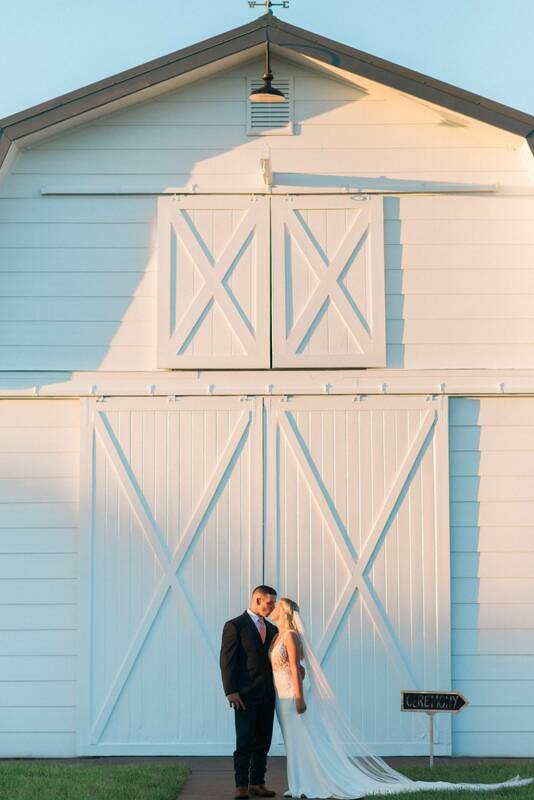 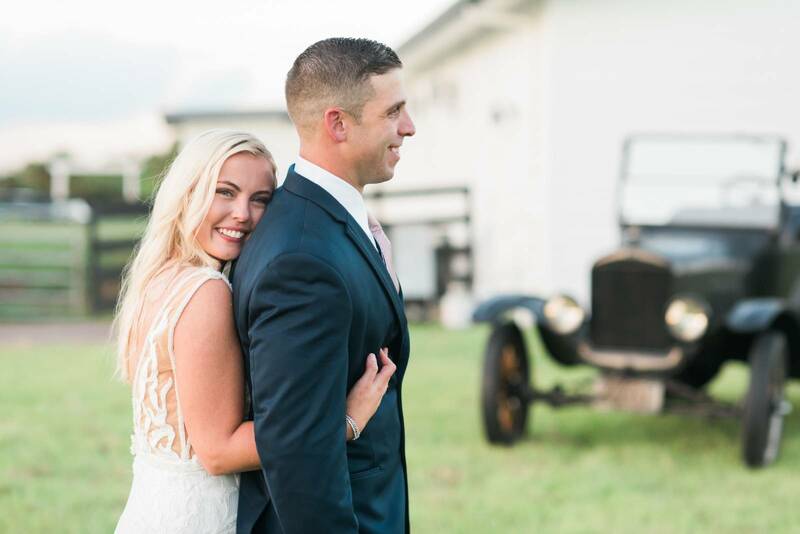 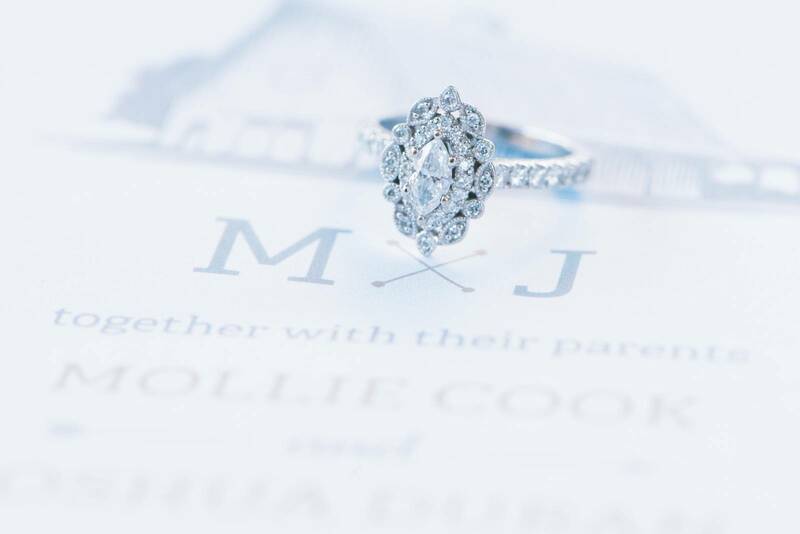 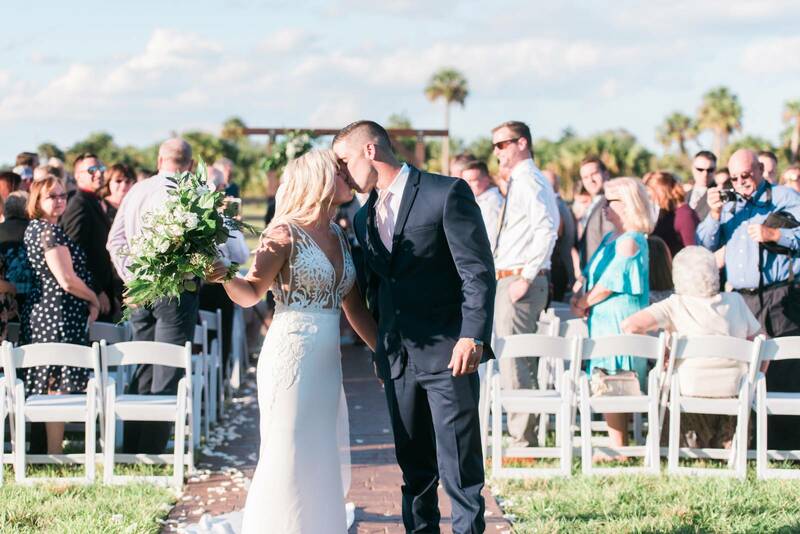 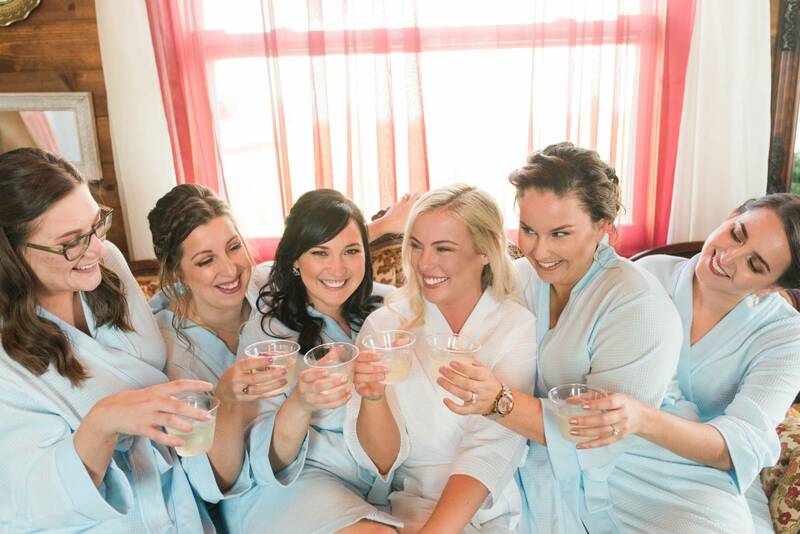 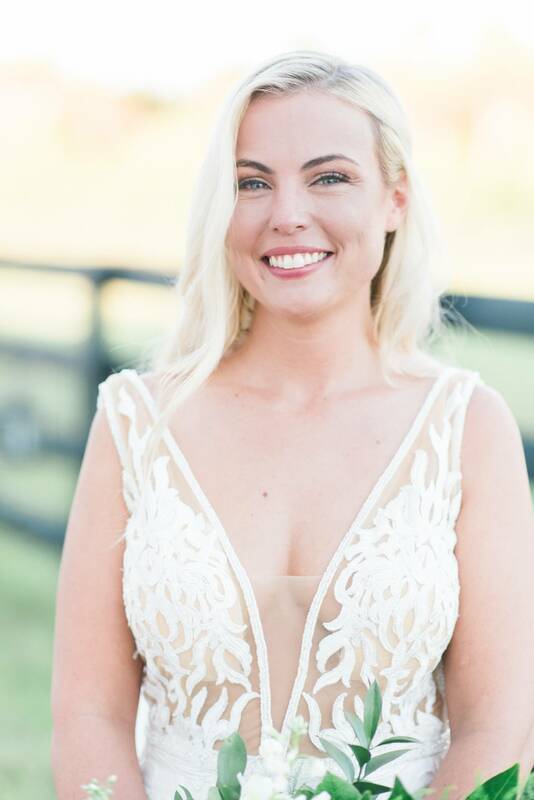 With beautiful rustic details and tons of silly moments, Mollie and Josh's Orlando wedding at Sterling Stables was full of energy and character. 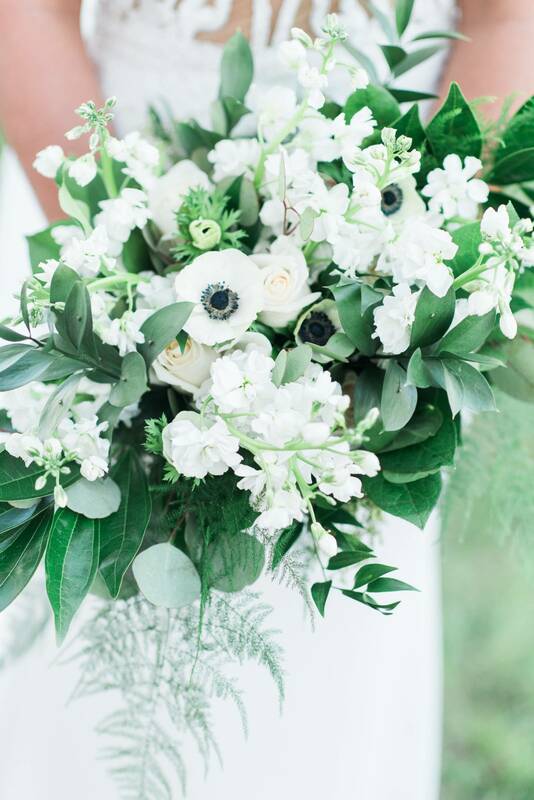 When it came to decor, Mollie and Josh were after a classic feel and chose white florals with lots of greenery to top tables and fill bouquets. 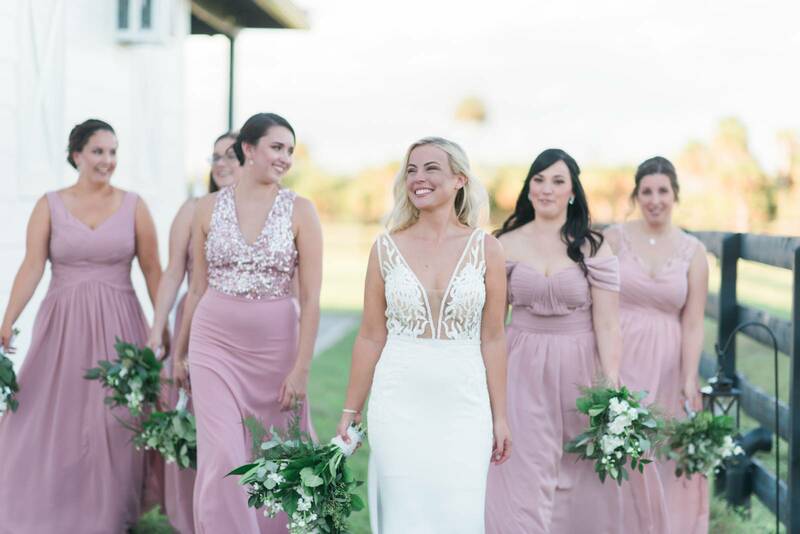 Mollie dazzled in a low-v gown with a sheer lace top, her hair down in soft, tousled waves. 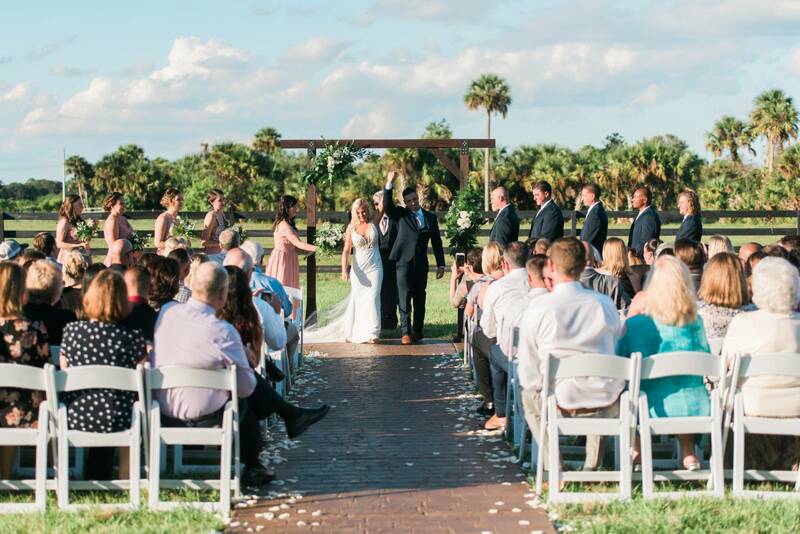 Loved ones gathered outdoors for the ceremony, where the happy couple became husband and wife in front of palm trees and pastures. 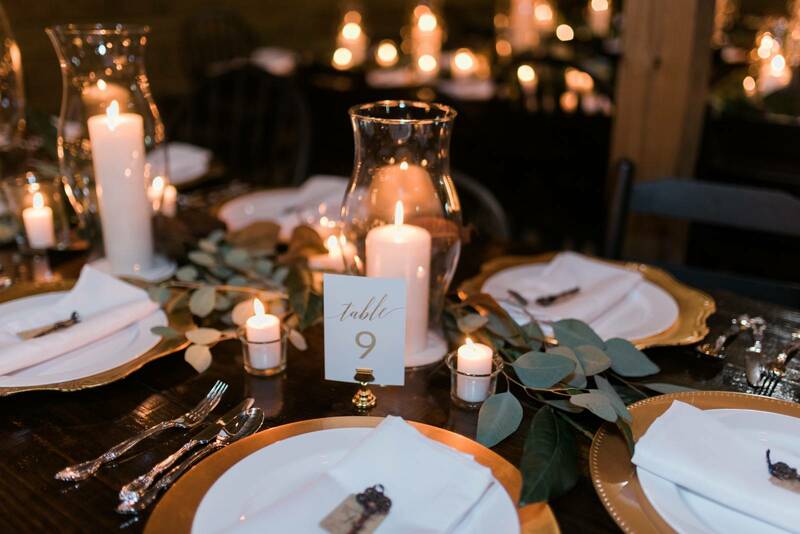 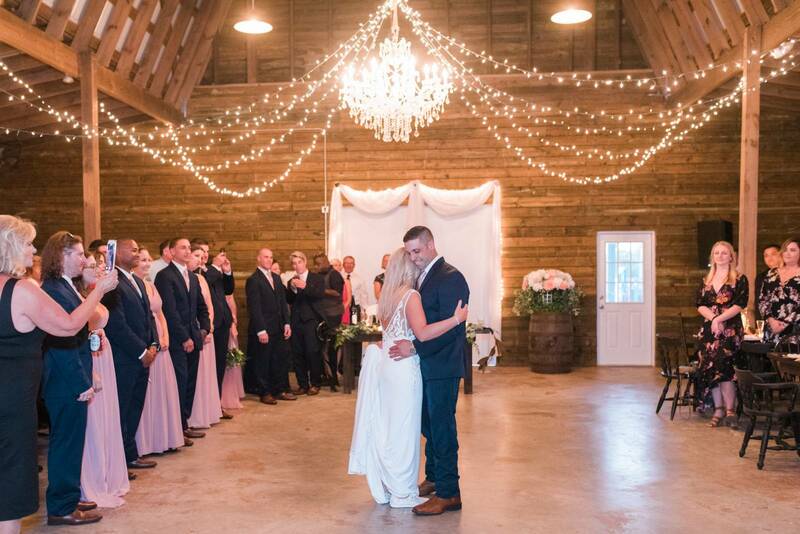 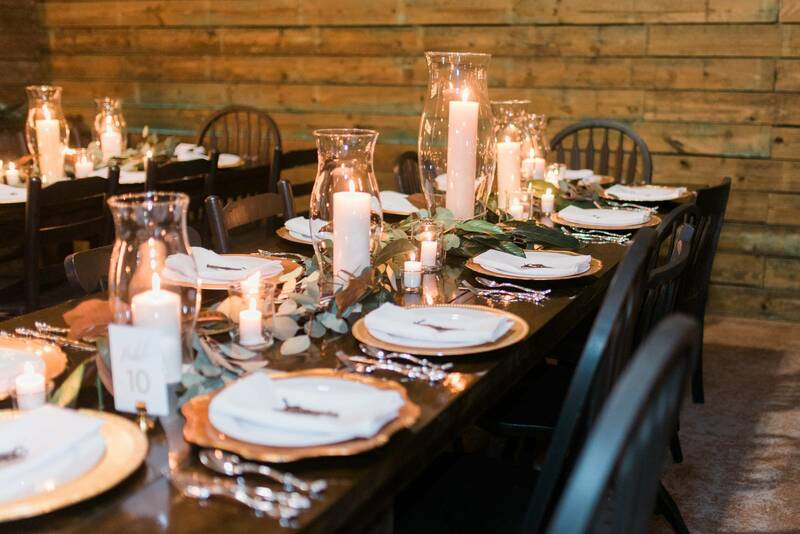 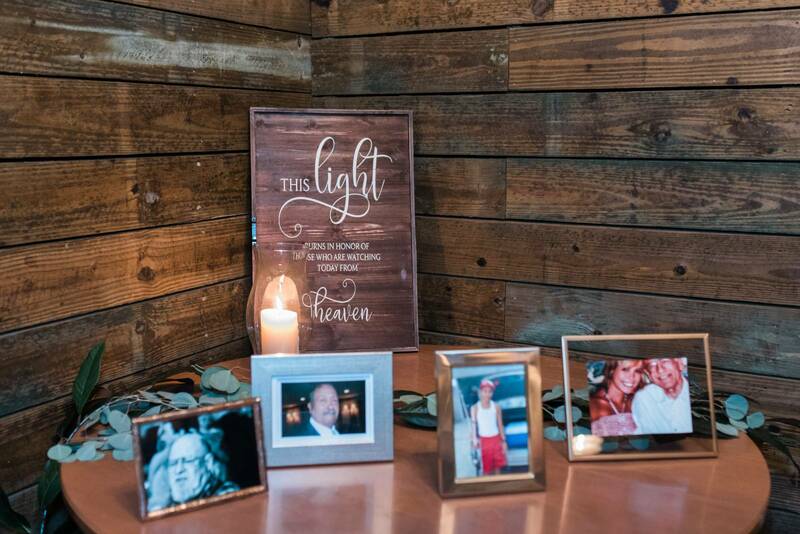 String lights lit up the wooden walls of their barn reception as guests ate, drank, and celebrated on the dance floor. 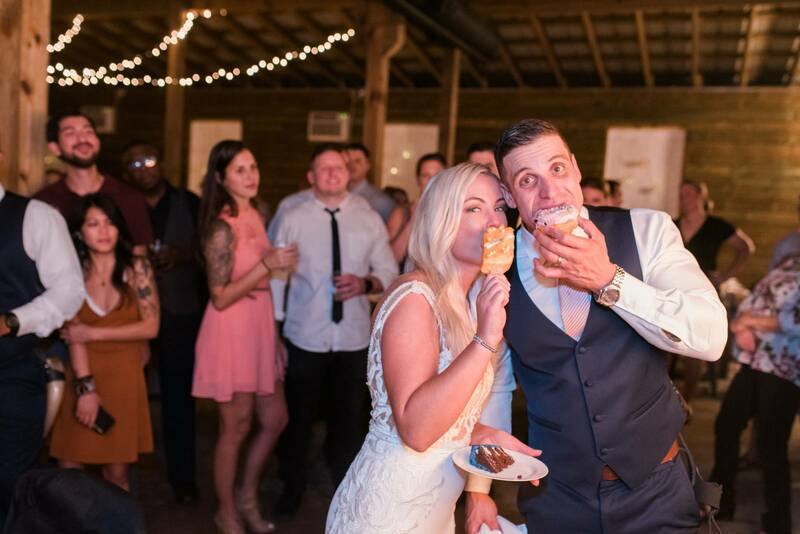 Everyone munched on sweets from a glorious donut buffet, and the bride and groom made sure they didn't miss out on the snacks! 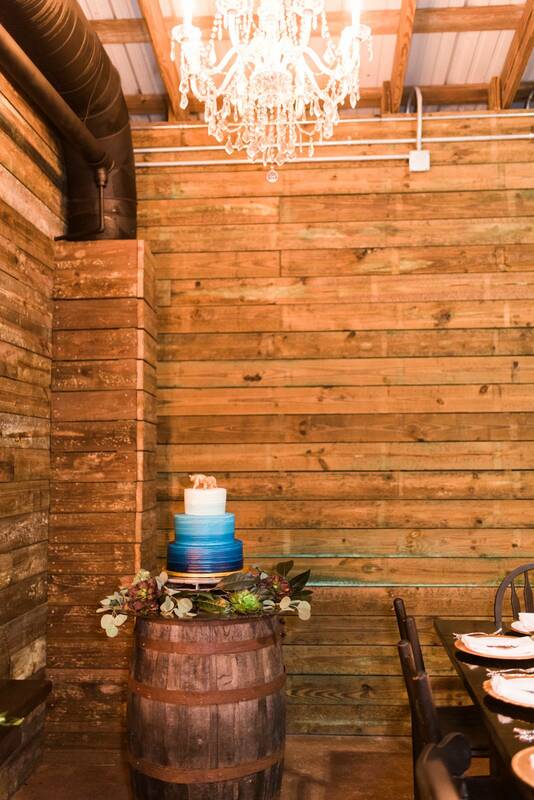 Check out the photos below for their cake topped with a tiger(? 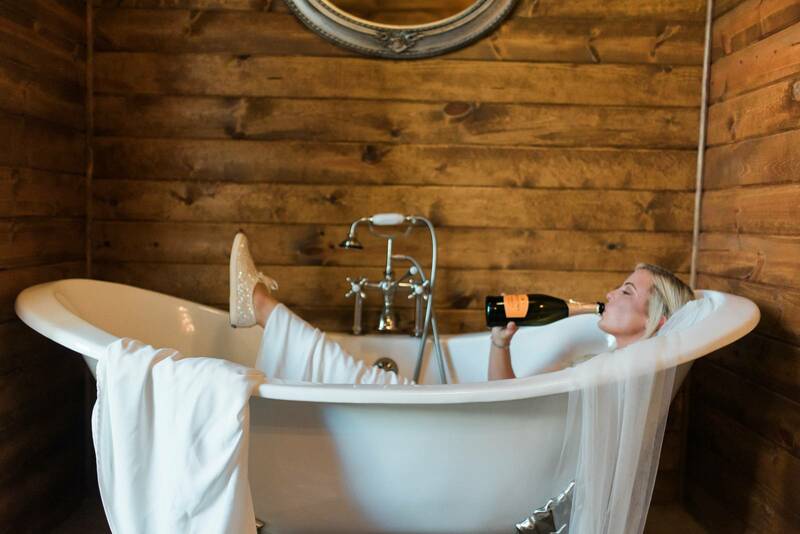 ), cardboard cutout guests, and a surprise bathtub portrait!